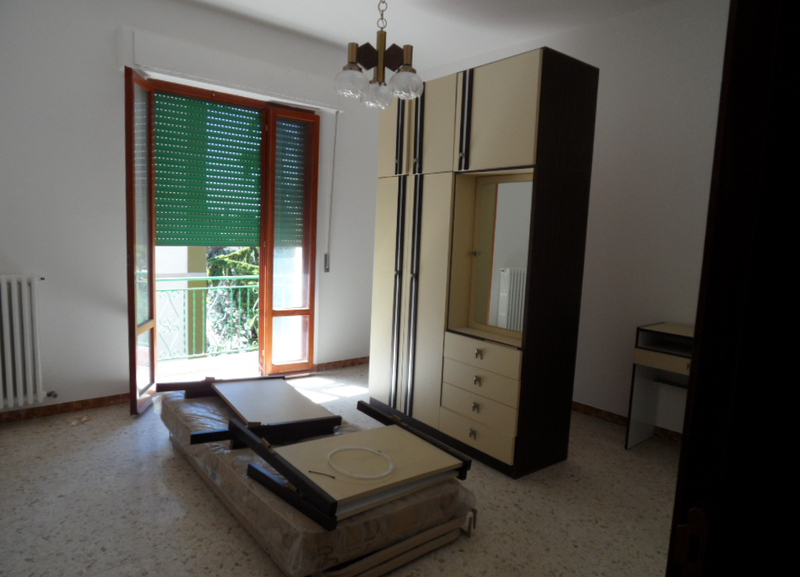 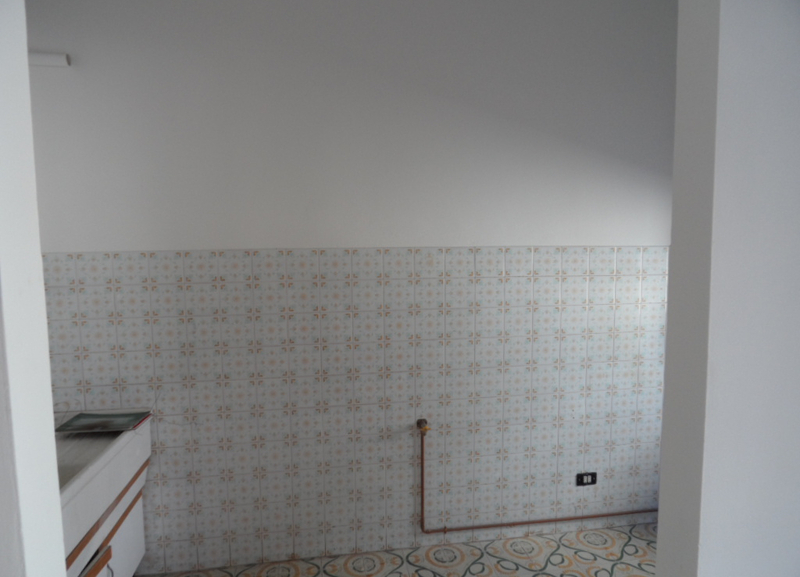 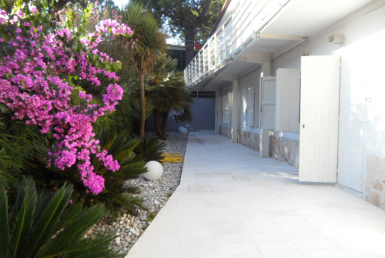 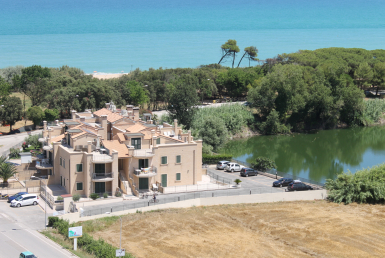 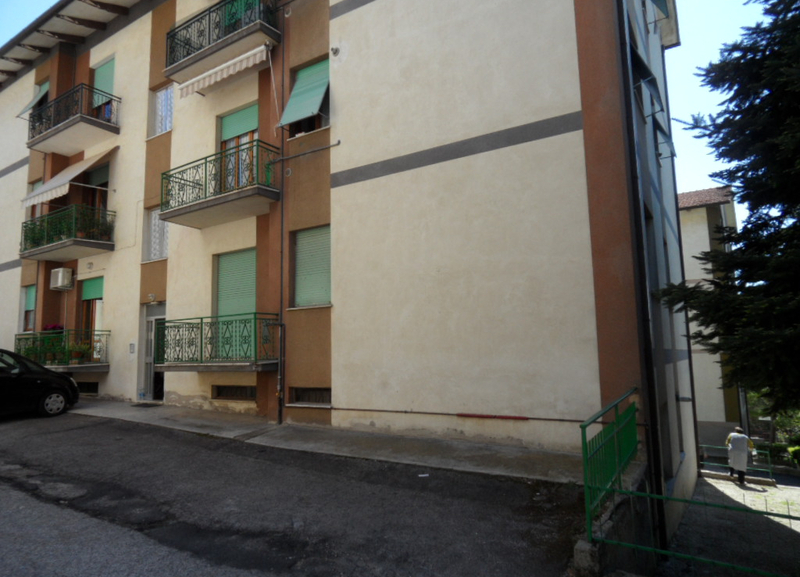 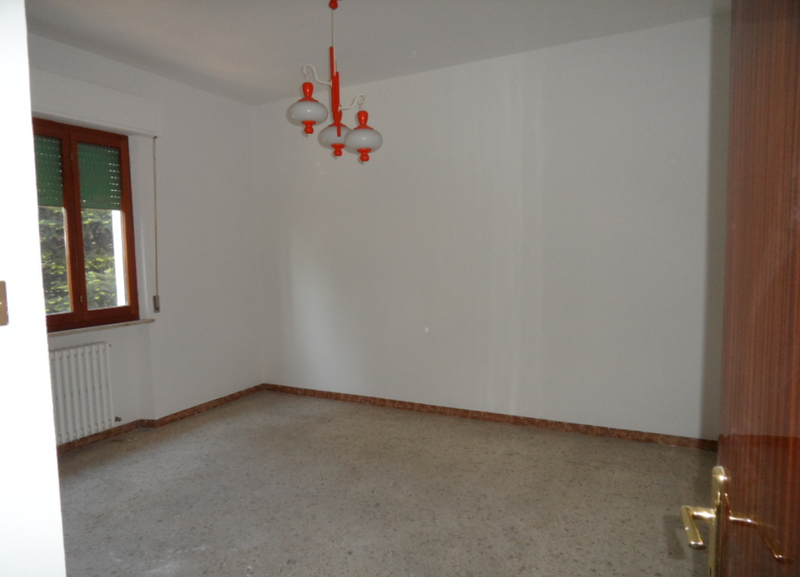 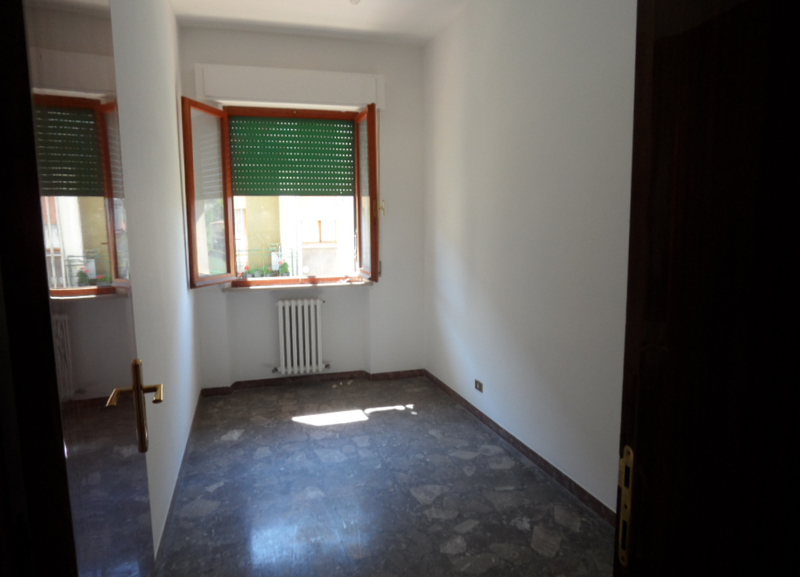 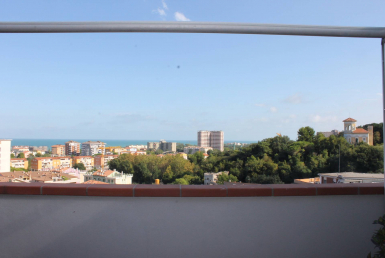 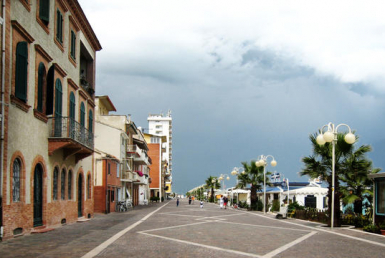 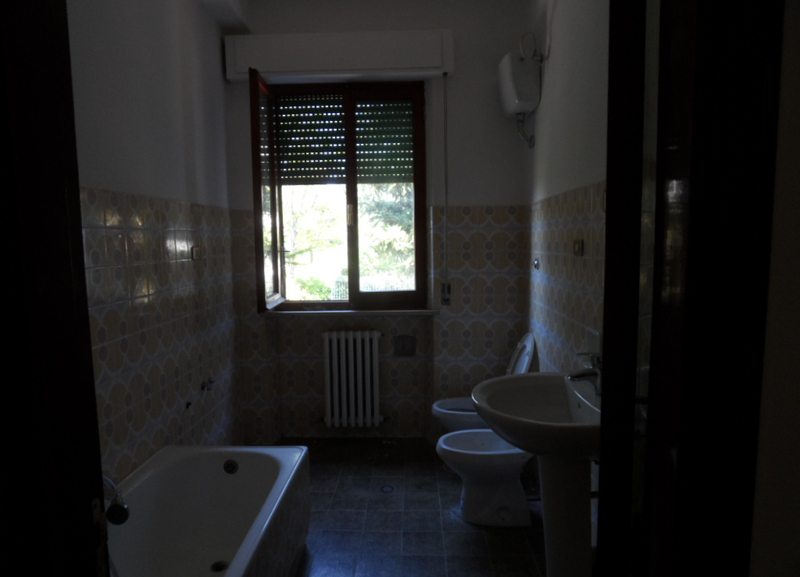 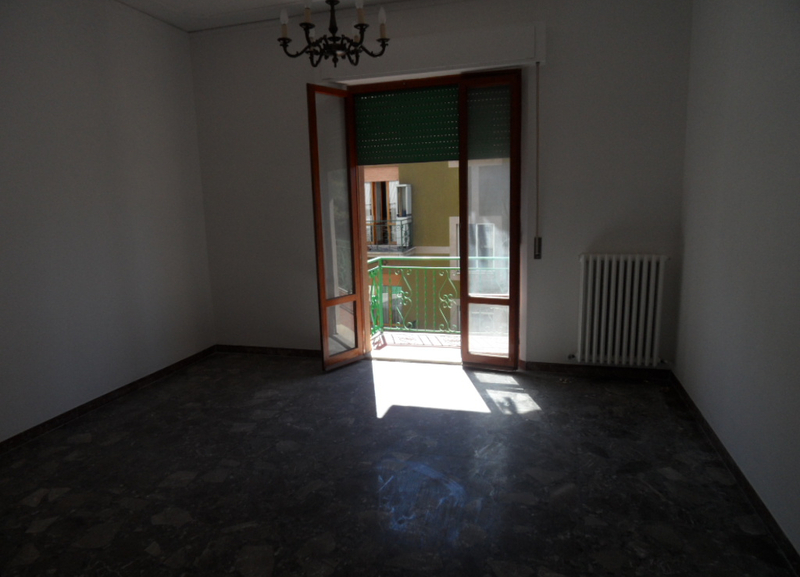 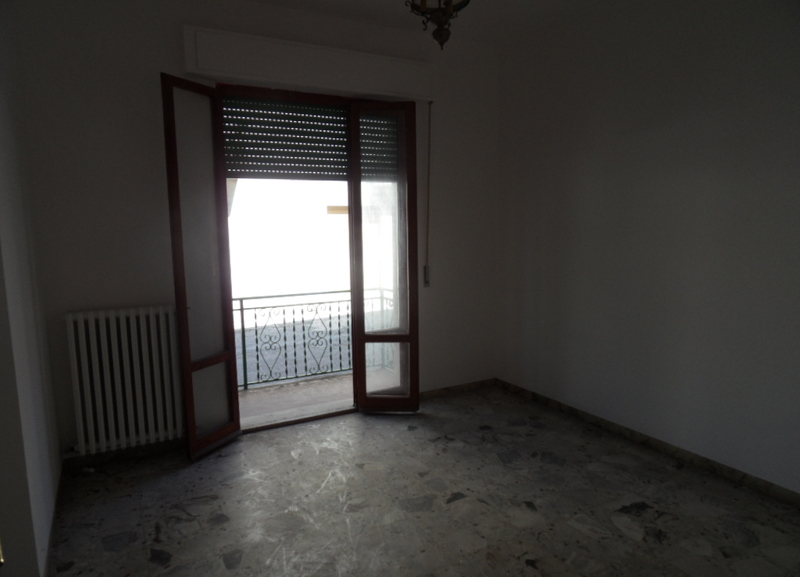 We sell an apartment on the raised ground floor in a 70’s building in Potenza Picena. 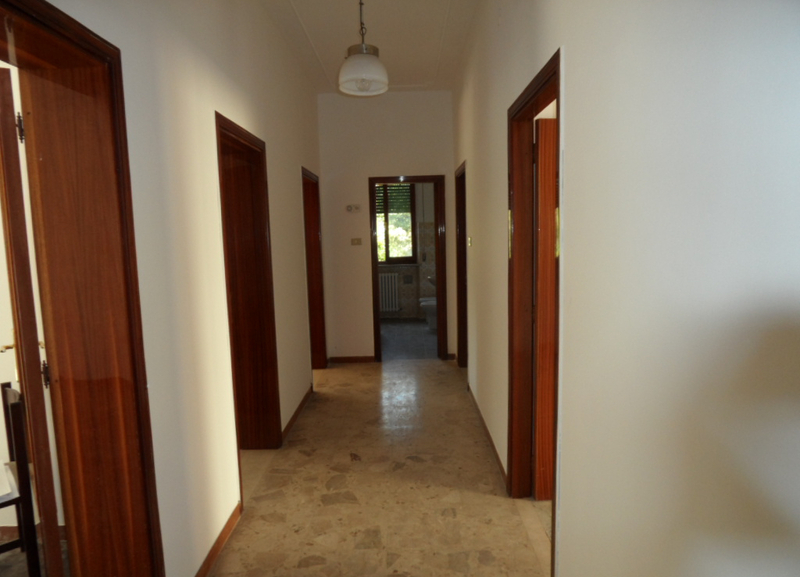 The solution consists of entrance hall, lounge, dining room, kitchen, three bedrooms, bathroom and two balconies. 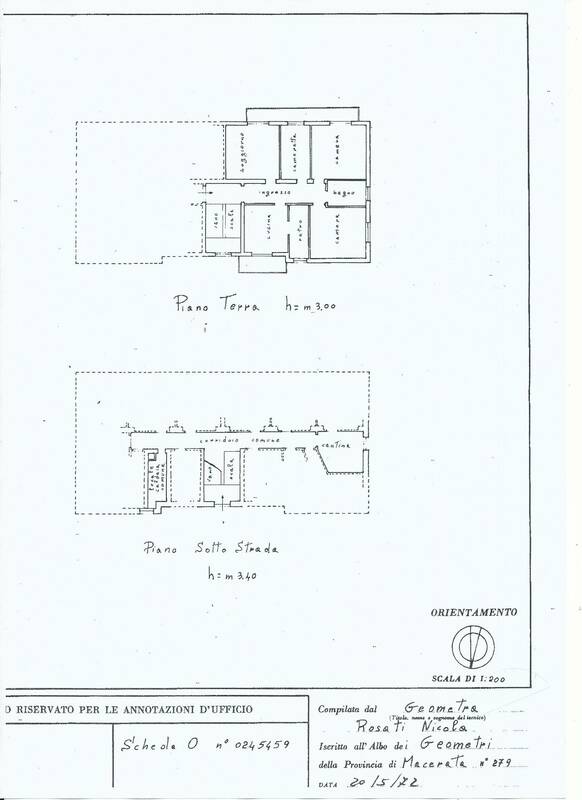 Equipped with indipendent heating and garage.